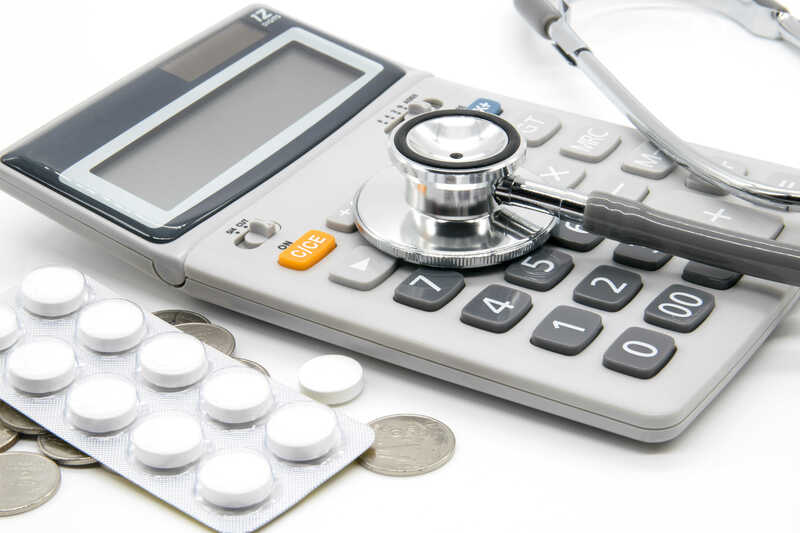 There are a number of different medical claims that can be deducted from your income tax. If you’ve been taken to the hospital by ambulance or your doctor has prescribed medication, stay informed about what medical expenses you claim and which parties in your family can claim them. You’ll get the most out of your medical expenses if the person in your family who makes the least amount of income claims the expenses on their tax return. Single people can only claim medical expenses for themselves. For those with families, you are able to claim your spouse’s or common law partner’s medical expenses as well as your children’s or any dependents. People with disabilities must have a valid Canada Revenue Agency (CRA) T2201 Form Disability Tax Credit Certificate. The amount of medical expenses that you’re eligible to claim depends on your yearly net income. You can calculate the federal medical expense credit by subtracting your total medical expenses from the lesser of $2,237 or 3% of your net income. If you also have incurred medical expenses for dependent relatives who are 18 or older, you will need to claim this separately on Line 331 of your income tax return. It also helps to know that the medical expenses you claim don’t necessarily have to run from January to December. You’re eligible to claim medical expenses for any 12 month period ending the year you file your taxes. In this case, you can claim medical expenses paid for in 2015, so long as they haven’t been claimed when filing your 2015 tax. So, what exactly are the allowable medical expenses as stated by the CRA? Everything from animals such as seeing eye dogs for the blind and gluten-free products for people with celiac disease to baby breathing monitors if the infant is at risk for sudden infant death and dentures or dental implants. 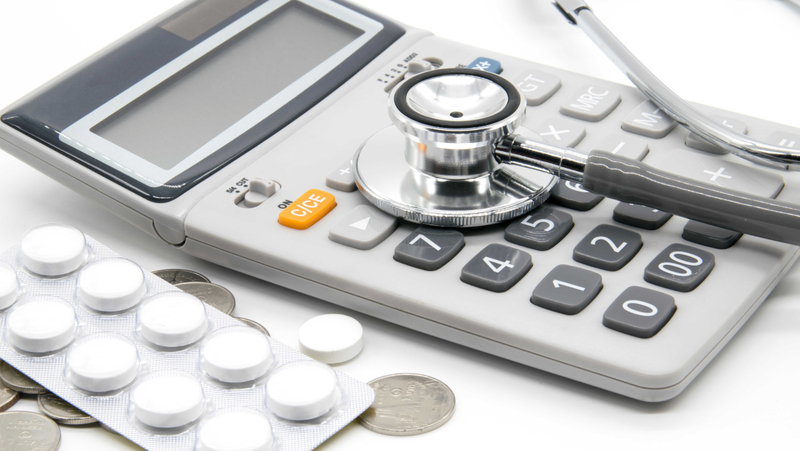 Click here to view the CRA’s full list of allowable medical expenses.